Spring is the time for breweries to showcase their latest creations and throw one helluva party for pent-up revelers. 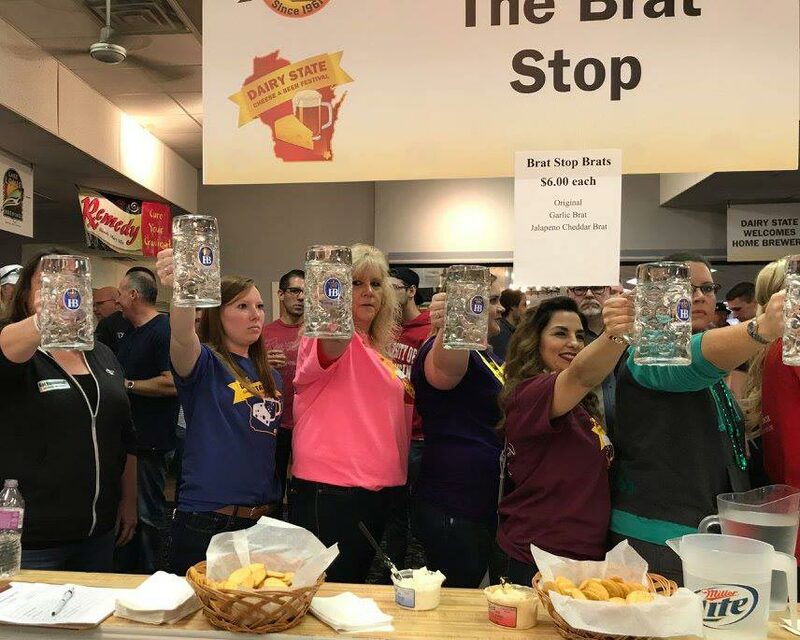 Whether you’re interested in experimenting with IPAs and sours, perfecting your cheese pairings or dialing in your game of one-handed corn hole, beer fests are the perfect cure for cabin fever. 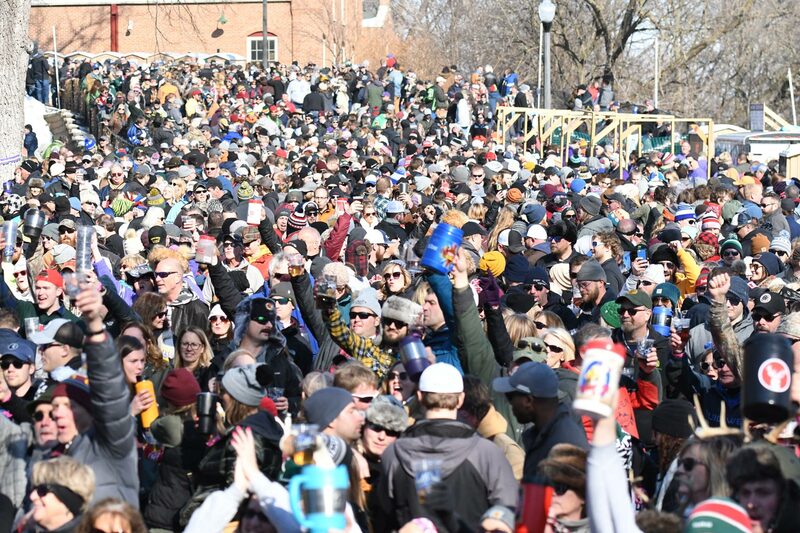 Spend a day sampling some of the most inventive and attention-grabbing brews in the Midwest at these spring beer festivals. Local bands play on three stages throughout the day, while MGV Harmonia (German Men’s Choir) will perform impromptu “prosits” to hype up the crowd. All proceeds help support the Boys & Girls Club of Kenosha’s after-school programs for at-risk community youth.